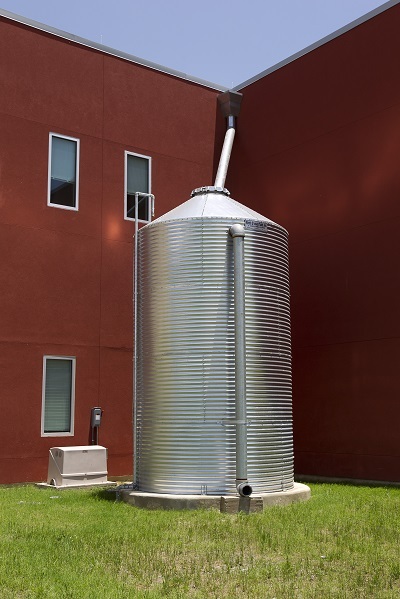 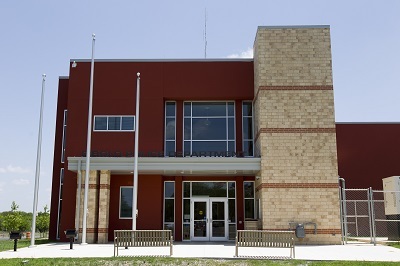 The two-story brick and stucco police station, located in downtown Cibolo, included detention and security systems, 911 dispatch system, and rainwater collection system. 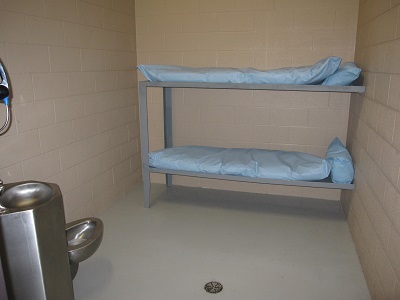 The building also included a sally port, booking area, and detention holding cells. 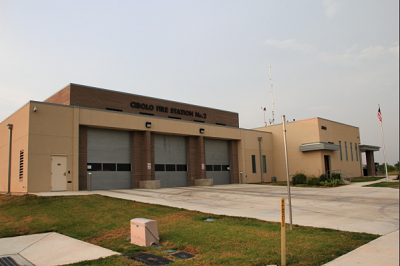 The fire station site, because of its unusual shape, required a complex layout to accommodate the fire station apparatus. 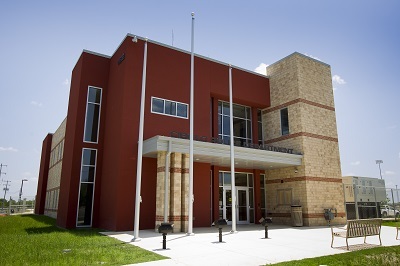 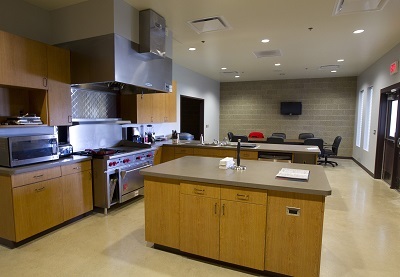 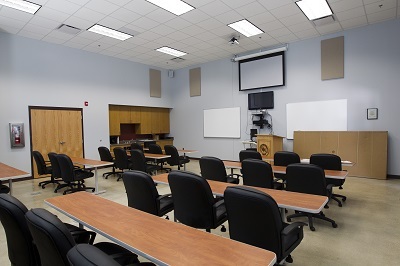 The single story brick and stucco fire station has an apparatus bay, training room, full living quarters, including: bunks, bathrooms, laundry, kitchen, dining, living and an exercise room.